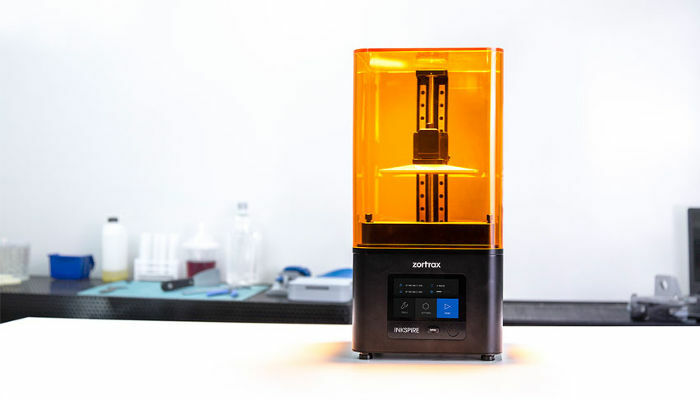 Polish 3D printer manufacturer Zortrax has released the Zortrax Inkspire, the company’s first desktop DLP 3D printer which marks the company’s entrance into the the resin 3D printing market. 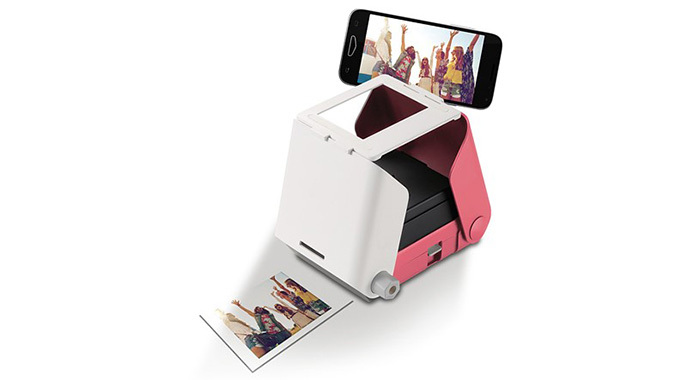 The DLP technology uses a digital projector screen to flash a single image of each layer across the entire platform at once. Because the projector is a digital screen, the image of each layer is composed of square pixels, resulting in a layer formed from small rectangular bricks called voxels. 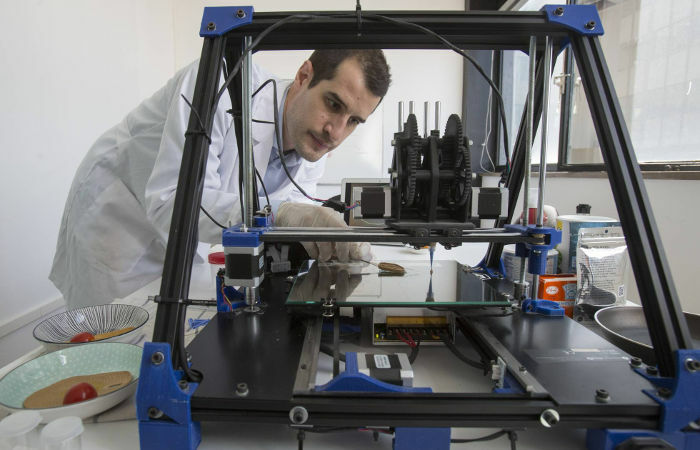 More and more companies are putting 3D-printing to their benefit. Volkwagen recently has announced it’s about to use metal printing technology to produce some parts, like gear knobs and custom tailgate lettering, in their cars. These plans are to be realized within two to three years. Today we can 3D-print virtually anything from any material: a house out of concrete, a human cornea out of a bio-ink… you name it. But one of the most common construction material, metal, has not been tamed yet. 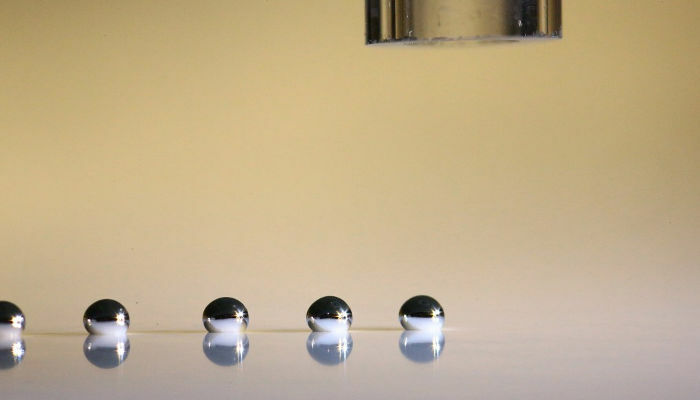 There’s no mass market 3D printer that can create objects out of metal just as easily as with with plastic. 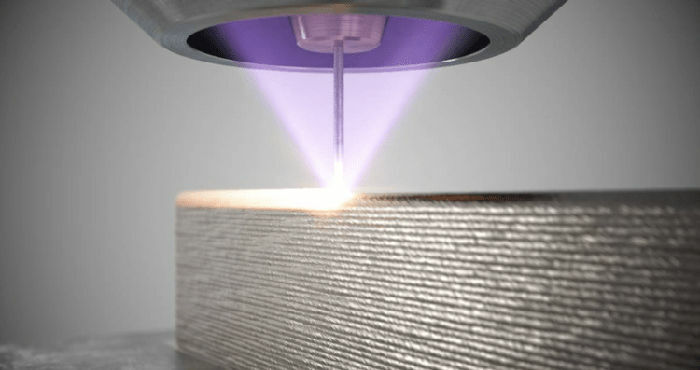 However, researchers from Yale University think they’ve come up with a way to make 3D printing metal objects easier than ever before. 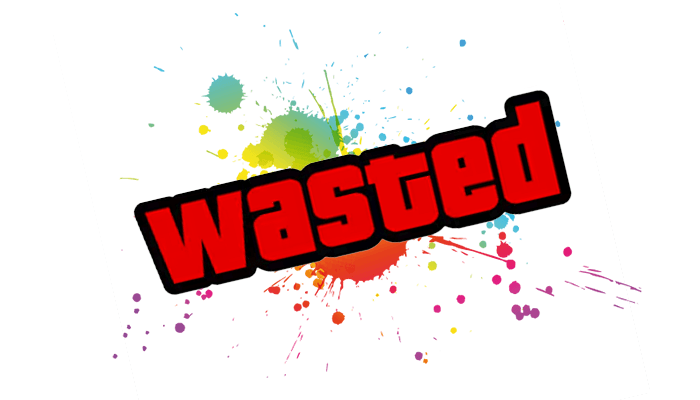 You probably already know that printer ink is one of the most expensive liquids there is. Even with latest afford of the printer manufacturers to make ink more affordable to the people, you can find an exclusive French champagne to be cheaper in terms of dollars per ounce. The bad news is, when you buy an ink cartridge or tank there is some amount of it that will never it the page. The good news is, there’s a way to mitigate this. 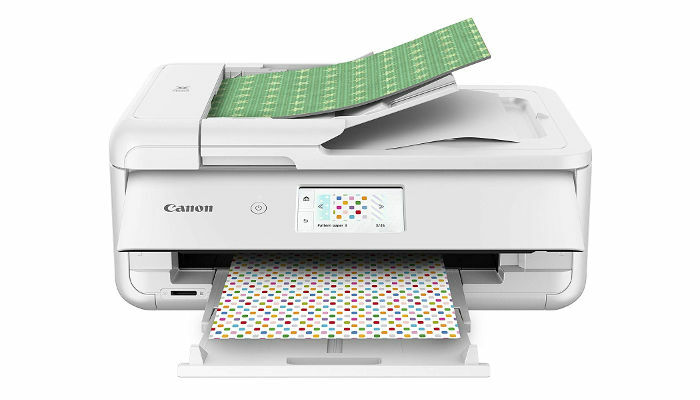 Canon is rolling out a new line of PIXMA printers: TS9521C, TS9520, TS9520, TS8220, TS6220, and TR4520. These models range from craft-focused printers to SOHO multifunctions with the price tag from $100 to $250. PIXMA TS9521C is designed specifically for crafters and scrapbookers, not a regular Canon’s target audience. It supports pages up to 12 by 12 inches (most commonly used in scrapbooking), includes 45 built-in patterns for adorning the paper, and features a 4.3-inch touchscreen for navigating the menu.